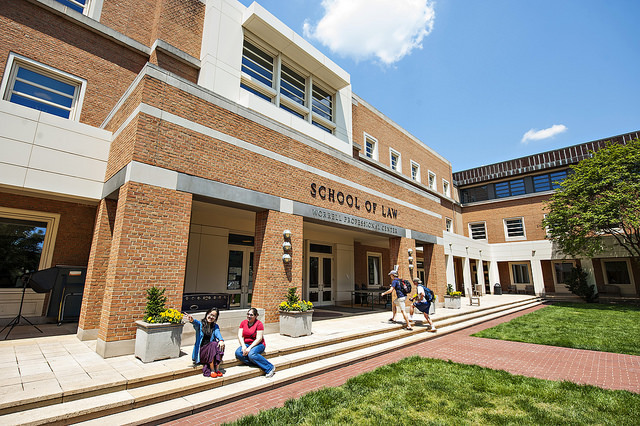 The Health Law and Policy Program at Wake Forest Law is designed to improve the delivery of health care in the United States by educating students, professionals and the public on the impact of health care law and policy. The program’s goal is to educate students on how health care laws and policies function and equip them with the tools they will need to have an impact on important health care issues of the day. The program will also prepare participating students to help improve the overall quality of health care offered in the United States.